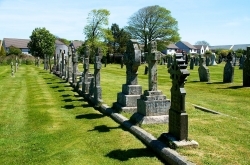 The Council owns and manages St Columb Major Cemetery, located in Trekenning Road. To request a burial you need to request a Burial Notification form from the Town Clerk prior to the interment. You can view a list of charges below (also attached to the Burial Notification form). There is also a newly created Garden of Remembrance for the interment of ashes. Details of designs, materials and dimensions can be found in the Burial Ground Policy. The fees set out below apply where the person to be interred is, or immediately before his/her death was an inhabitant or Parishioner of the Parish of St Columb Major or in the case of a stillborn child, where the parents (or one of them) are or at the time of interment were, such inhabitants or PARISHIONERS. In all other cases, the fees will be doubled, except in those set out in Parts 4 and 5 or where the person to be interred, having been resident in the Parish for more than 5 years and has had to leave through force of circumstance ie removal to a Care Home or similar dwelling or hospital (long stay) through age or infirmity, shall at the Council’s discretion, be treated as a ‘Parishioner or inhabitant’ and the fees not doubled. (ii) Plots out of rotation are not allowed. (iii) Reserved Plots may only be made next to family members and must be paid for in full at the time arrangements are made. Part 3 : Headstones, Tablets and Inscriptions. In the event of a coffin exceeding the sizes referred to in the Schedule of Fees all fees shall be increased by 50%. 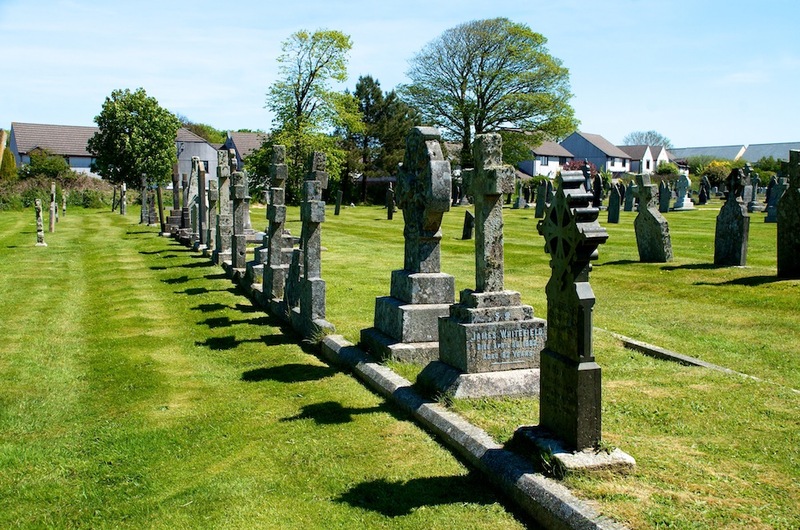 The Town Council will make arrangements with the Sexton for plots to be excavated, Funeral Directors will be advised of the cost at the time arrangements are made with the Town Clerk.